Haryana Board of School Education (HBSE) will announced the Class 10 or secondary examination results today in its official website by 4:00 pm. Check your results at bseh.org. New Delhi: Haryana Board of School Education (HBSE) will announced the Class 10 or secondary examination results today in its official website by 4:00 pm. A board official has told NDTV that the HBSE is expected to release the class 10 results today by 4:00 am. The Haryana Board has released the senior secondary examination or class 12 results on May 18. The students can check their results in the official website, bseh.org once it has been declared. The Haryana Board also released the Haryana Open School results last week. 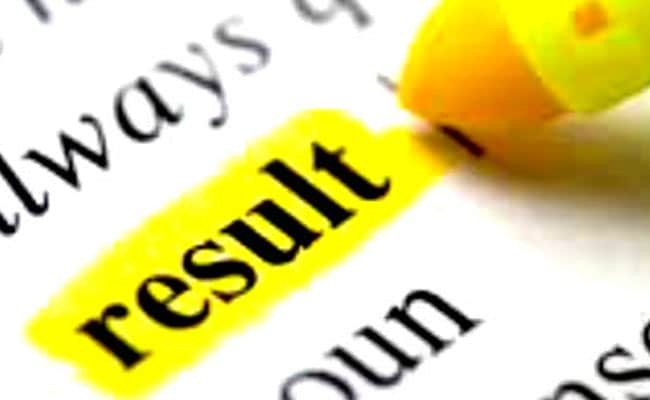 The board released both the class 10 and class 12 open school results on Saturday. Haryana Board of Secondary Education (HBSE) class 12 or senior secondary results which was declared last week, overall 64.5 per cent students passed, continuing the trends, girls have outshone boys in the performance. This year's results percentage is slightly better than the last year's 62.40 per cent. According to PTI, a total of 73.44 per cent girl students qualified for higher education as compared to 57.58 per cent boys, a spokesman of the Board said. The board also said that, a total of 2,10,867 students took the class 12th examination, out of which 1,36,008 cleared it. As many as 42,245 students have received compartment and 30,966 failed.